inus was born into politics. The son of Diddley Squat and Cree, he came into the world on the night May the 13th, 2013. 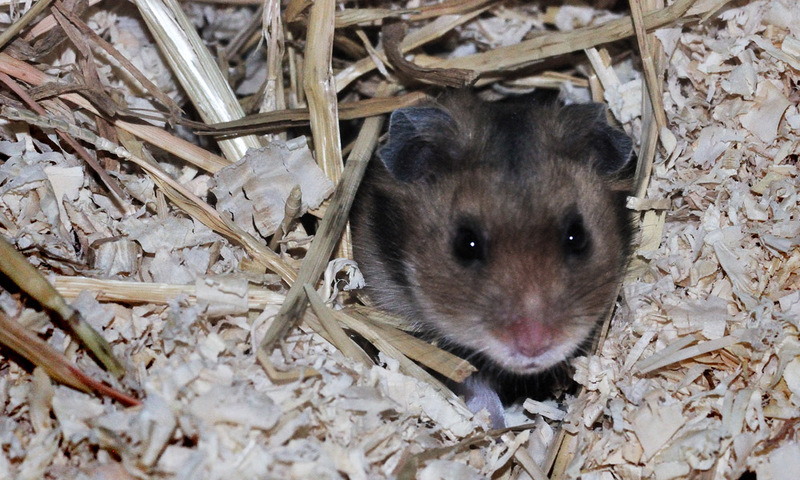 In his youth he loved watching The Daily Show and Stephen Colbert, and aspired to be the star of the first politically-focused hamster comedy program. large mounds of cage litter. As it turned out, Linus was never much of a public squeaker at all. Soon Linus realized that his skills were best used behind the scenes. He is currently in charge of maintaining this website as well as a score of other important geek-hamster tasks that are essential to the 2016 campaign. Linus hopes to marry one day and is convinced that his children and grandchildren will take after his own father and seek the highest office in the land. Linus, for a youthful hamster, has highly sophisticated political ideas. He promises to repatriate foreign aid to the U.S.A., building bridges and a modernized system of energy production and distribution. He is also a strong supporter of research to develop the perfect hamster cage. Linus, when not hard at work (which is much of the time), enjoys watching old silent movies, gentle neck-rubs, and eating seeds. He dislikes many fruits and vegetables - a fact which distresses his health-conscious grandmother - and despises "disco music."